ShiftAxis Records is proud to announce that our latest release by DJ OVO, just debuted in at the number 11 spot on the Beatport Top 100 #Trap / #FutureBass charts and #14 on the Big Room Top 100 charts. 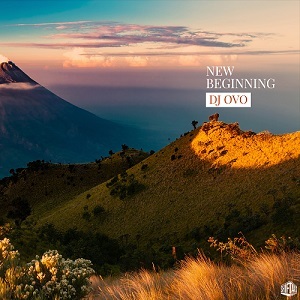 New Beginning is an EDM release from Nigerian producer DJ OVO. 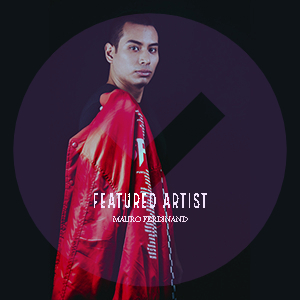 This powerful two-track EP consists of a standout Future Bass track, “Best Of Me,” and a high-energy Progressive House track, “Changes”. Be sure to pick up your copy today! Released by ShiftAxis Records.